You’re not safe unless your LockSafe! 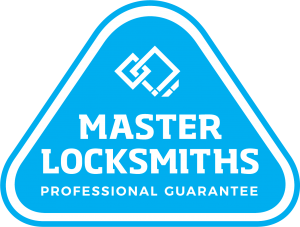 Proven, professional, reliable, trusted and experienced locksmiths. We’re there when we say we’ll be there. Independently locally owned and operated. Advice you can trust & service you can rely on. Error: Error validating access token: Session has expired on Wednesday, 21-Nov-18 14:13:45 PST. The current time is Saturday, 20-Apr-19 13:47:45 PDT. LockSafe Security offers a 24-hour emergency after hours service.